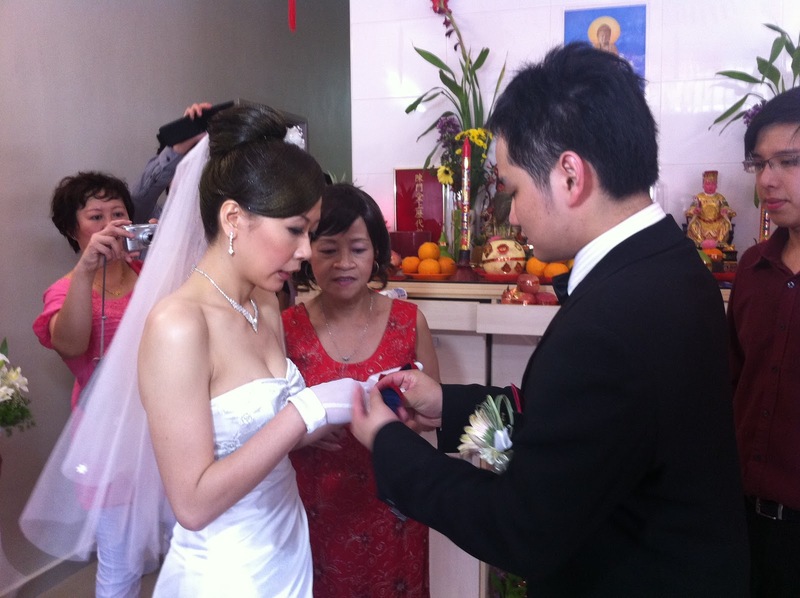 First of all, congratulation to my TI (Technical Institute) schoolmate Kim Yuan who got married on Sunday. Next, its the main topic for this post the challenge ! Below are one of the games played during the HengTai team challenge ! Congratulation to Kim Yuan & Xin Pei again. OMG! tis game even more creative weiii!